In 1947, David Goodis has the world in his pocket - a hit movie with Humphrey Bogart and Lauren Bacall from his novel Dark Passage, a lucrative job in one of the major Hollywood studios, and a host of books and ideas percolating in his imagination. The decade just ended, it all balance out the window. Goodis returns to Philadelphia to live with his parents and younger brother with mental disabilities, where he spent 50 years writing almost pornographic novels for the less respectable paperback publishers. It could have been forgotten had he not been "recognized" in France, published in the legendary Black Series, and extolled by the intellectuals of St-Germain-des-Prés for heroes "existential." Following the example of François Truffaut (Shoot the Piano, 1960), the filmmakers have made many of his books films that the author - died in 1967 at 49 years - never got to see. 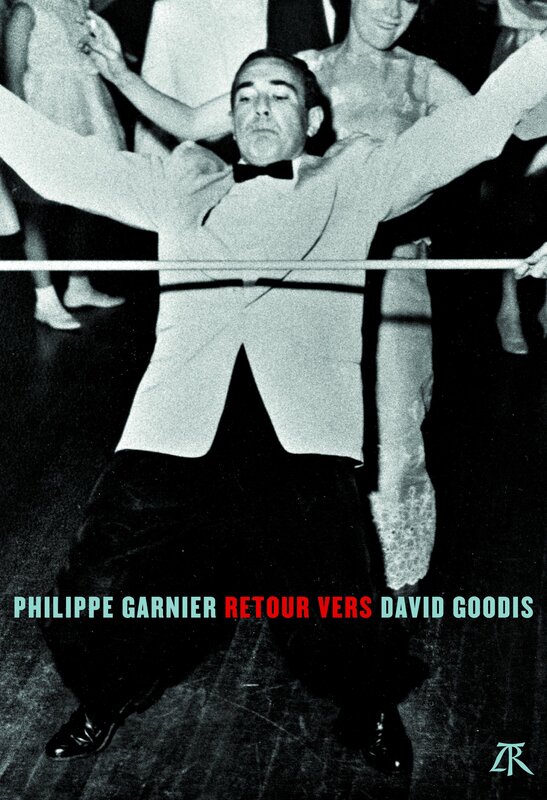 In summer 1982, the journalist Philippe Garnier, while working for the show Cinema, Cinema, decides to satisfy his curiosity about David Goodis: why was adored in France, but virtually unknown in his own country? Why had he abandoned a life that many writers would kill for? And what about rumors of the singular sexual proclivities of the author? Published by Editions du Seuil in 1984, Goodis: Life in black and white offered another form of non-fiction in France. Less than a biography or a book about the thriller, it was a test on American culture in all its forms: pulps industry and paperbacks, movies, television. And especially a survey on popular literature and the images or shots that parasitize the point, sometimes, to take his place. More than thirty years later, the author looks back on Goodis, incorporates discoveries meantime, corrects errors, adds many illustrations, and reports the cult Goodis which is now the subject in America, particularly in its hometown of Philadelphia.